After all that, I was right. That’s the most important thing to take away from the Dealbreaker Tournament Challenge, where I told you that Villanova would win it all, and lo and behold, they did, with a 79-62 dismantling of Michigan in Monday night’s national championship game. I am now being told that I did not, in fact, tell you that Villanova would win the title, merely that the Wildcats would be in the Final Four, along with Virginia (eliminated in the first round), SDSU (San Diego State and South Dakota State both got eliminated in the first round), and Duke (mostly to jinx them, and they got to the Elite Eight). I did pick Villanova (over Virginia) , and therefore finished 52nd out of 151 entrants. 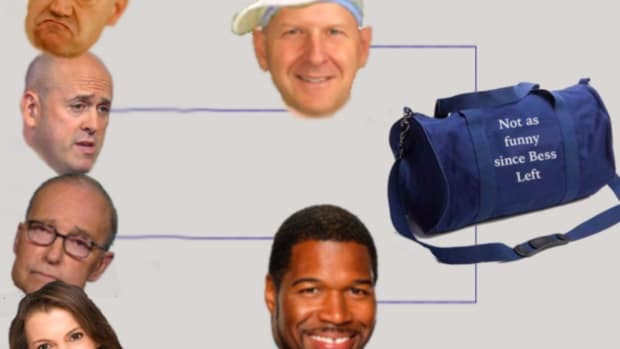 What I did tell you was that if Villanova beat Michigan for the championship, the winner of this year’s fabulous prize, a smuggling-quality Dealbreaker bag, would be Seth Kreger. That was indeed accurate, and there was a tie for second place. SDM finished with 132 points, five behind our winner, while Sid Khemka also wound up with 132, as both had Villanova all the way. Both, like me, are losers in this endeavor, consigned to the same fate of living without a stylish and possibly durable bag that would be perfect for everyday tasks and special occasions. 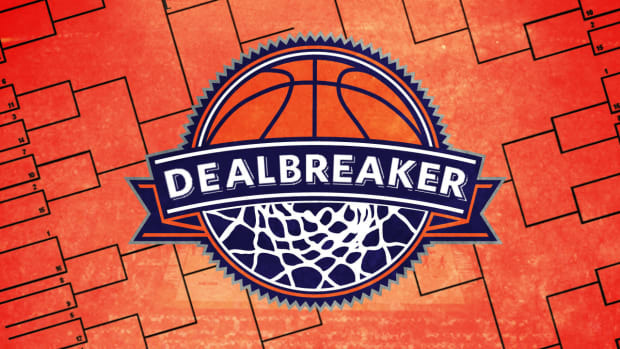 Anyway, the tiebreaker for the Dealbreaker Tournament Challenge is total points in the final game. SDM chose 140, while Sid had it at 137. 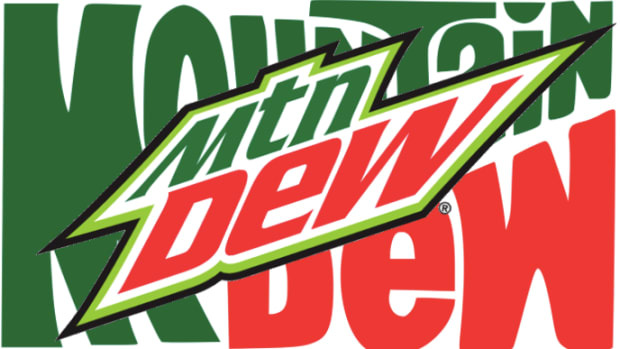 The actual number was 141, so SDM is officially the second-place finisher, which, again, registers the same winnings as last-place finisher kpm179. What we do not know is, what would have happened if the final score had been 79-60, making the total 139? SDM would have been closer, but Sid would have been the winner by Price Is Right rules, which are generally accepted to be the gold standard for guessing at a random number. CBS Sports’ explanatory page for the rules only says the tiebreaker is the “total score of the championship game,” but not how that tiebreaker is calculated. This is very important business that will have to be settled next year. Consultants will need to be hired. They will carry their important casework documents in trendy and reliable Dealbreaker bags. Well, one rugged and tasteful Dealbreaker bag. 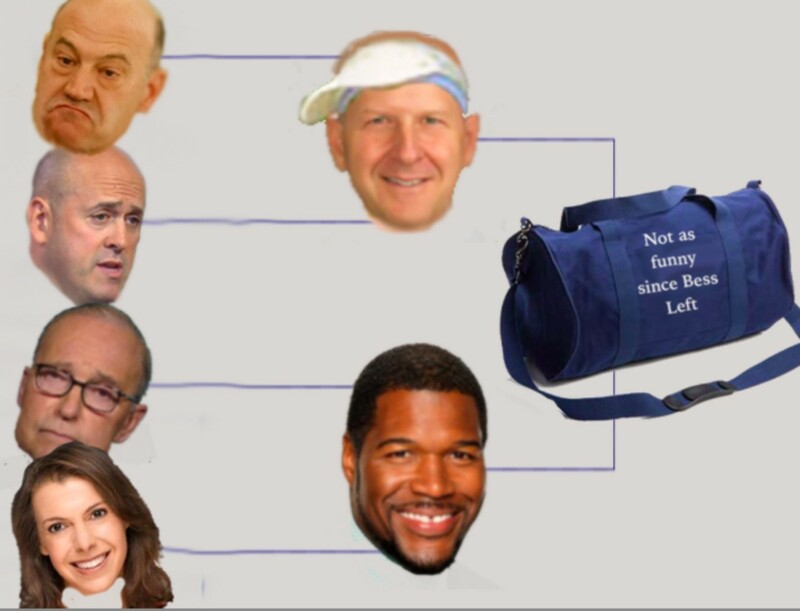 Assuming Seth Kreger is the consultant, because that’s who’s getting the bag as the prize for winning the 2018 Dealbreaker Tournament Challenge. Congratulations, Seth! Email us at tips@dealbreaker.com to get that bag.